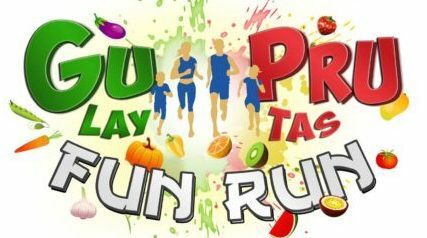 VegFest Pilipinas Gu Pru Fun Run 2016 | JustRunLah! The GuPru Fun Run is the kick-off event of VegFest Pilipinas 2016! Part of the proceeds will go to CARA Welfare Phils – “Compassion And Responsibility for Animals” and SIFCare. Plus, 5K runners get a chance to win a brand new GoPro camera! Bring your friends, family, even pets — it’s going to be the fruitiest fun run of the year!